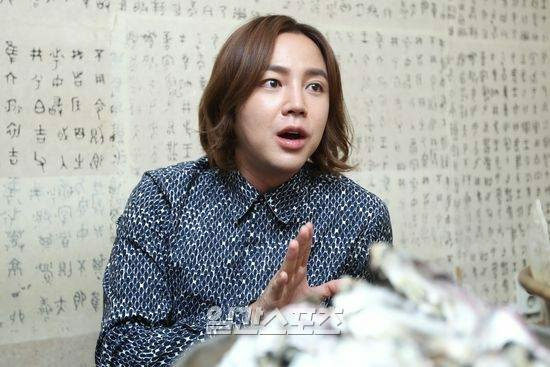 JKS: “It is a work in which I’m going to risk my life as an actor. This is the first challenge of my being 30 years old. This work will determine whether I’m an entertainer or an actor. JKS: “When people think of Jang Keun Suk, I don’t know if it’s good or bad; no hit projects despite the good acting. As an artist, I have done a lot; now it’s a chance for me to show my real worth”. Reporter: What has made you interested in ‘Daebak’? Reporter: Do you feel the pressure of being 30 years old? JKS: “Everybody may feel the same about being 30 years old. But for me, I feel different as I have worked already since my early age, so it’s as if Ihad experienced the life of a 30 year-old already”. Reporter: How do you feel about being 30 years old? 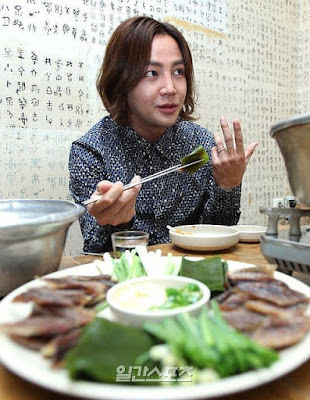 JKS: “People want to achieve a lot when they turn 30 years old, but I think I have already done those things. It’s now the time for me to start over again and it’s exciting”. Reporter: How did you overcome the tough time? Reporter: You have donated a lot (to the school)? Reporter: This year you have debuted for 25 years. Reporter: What have you gained and lost so far? Reporter: When was your most successful time (in career)? Reporter: How was your feeling when performing at the Tokyo Dome? Reporter: On the other hand, when did you feel like you hit your rock bottom? Thanks so much for your translation of this amazing interview. He's so overwhelmingly honest in sharing his thoughts. From earlier interviews it's been clear that introspection and self-evaluation are built into his DNA, and to be able to read his own thoughts about his life's work is, to me, a privilege. I sometimes forget what it is about him that inspires me to try to keep 'moving forward' - this interview is the perfect reminder. Thank you for the translation! I just have a couple of years following this amazing idol, every time that I see him I found a sincere person that works so hard to give his fans all his love and respect it makes me admire him more and more. So JKS keep strong and never let the haters take your energy.